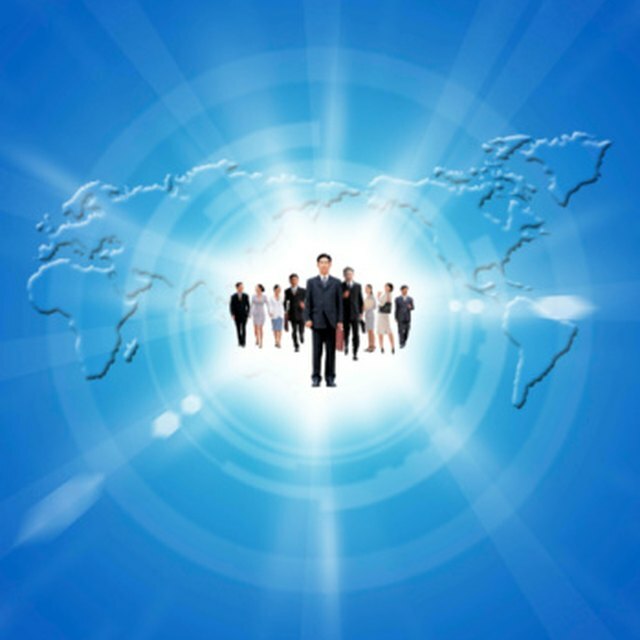 How Does Globalization Affect the Way a Company Does Business? Globalization and international business as business terms are often used synonymously in casual conversation. However, when these concepts are applied specifically to the ways in which companies operate when moving beyond domestic borders, they are quite distinct. Globalization has a more broad and universal concept of the global marketplace, while international business is application of a business model to various markets. Thanks to advancements in technology and communication, the Internet, emergence of new developing and developed countries and more open attitudes to free trade, the world has become a much more global economy in the late-20th and early-21st centuries. The United States has signed free-trade agreements with Canada and Mexico and has formalized global partnerships with many other countries as well. The evolution of the global economy offers countries opportunities for mutually beneficial economic partnerships and gives businesses better opportunities for less restricted trade. Globalization at the business level relates to development of a worldwide business approach that is integrated. In essence, a domestic company chooses to set up or operate its business around the world, and does so with a fairly universal approach. Operations, marketing, advertising, sales and service are all generally consistent from one country to the next when a multi-national company has a globalized business strategy. International business, though generally used to describe the interaction between and among global businesses, is used in various applications to convey a strategy of operating your business distinctly in each global market. When companies use an international business approach, they treat each country as a unique marketplace and adjust business operations, marketing, advertising, sales, service and other business functions to more appropriately fit each country. Comparing globalization to international business as operational and marketing strategies, you can identify several specific differences. An international business strategy typically costs more money, as you have to develop unique business systems and processes for each market. In marketing and advertising, globalization means consistent delivery and generally uniform brand and product messages in all markets. International marketing means you develop and communicate distinct messages that apply more effectively to each country and culture.